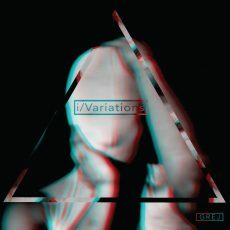 i/Variations is the first official release from grej under the Backward Music label. Each work navigates through a physical and emotive journey that features manipulated cymbals and a Roland Juno synthesizer. The majority of the record was commissioned by Form CDT in 2016, which was danced beautifully by Mateo Galindo Torres with live illustrations by Carlos Delgado in 2017.